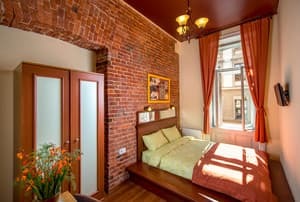 The modern "Post House Hostel" is located in the central part of Lviv, opposite the historic Main Post Office building. The hostel has cozy rooms with author's themed design. 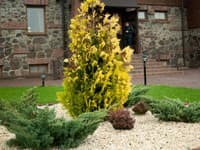 The hotel offers places in multi-bed rooms and separate double rooms. 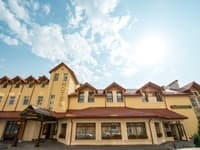 Each air-conditioned room has free Wi-Fi access, some of the rooms have a TV and a private bathroom. The shared kitchen includes a refrigerator, microwave, stove and an electric kettle. In walking distance are various cafes. Guests on cars can use the public paid parking or leave the car near the building. 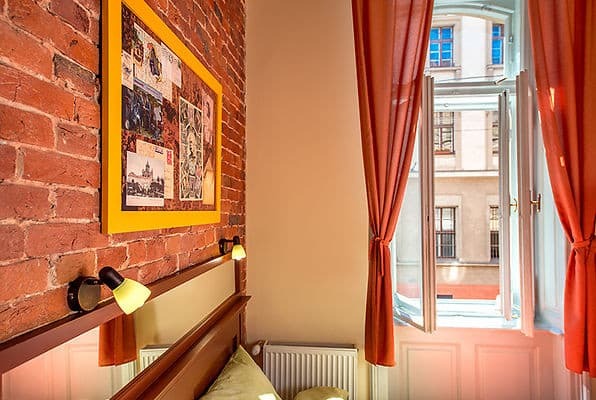 "Post House Hostel" is located 200 meters from the Potocki Palace and the Park. AND. Franco. The distance to the Market Square is 700 m, to the Opera - 850 m. The railway station is located 2.5 km from the hostel, to the airport and the central bus station - 6.1 km. Description of the room: Ten-bed room. In the room: five bunk beds, individual lockers, wardrobe, table and chairs, individual lighting for each bed. Description of the room: The room is equipped with two single beds and individual lockers. Description of the room: The room is equipped with a double bed-podium. Description of the room: A double room with a bathroom. Equipped with a double bed. Description of the room: Quadruple room with a bathroom. Sleeping places are provided in the form of two single beds and one bunk. Individual lighting is provided beside each bed. The room is equipped with a clothes hanger and individual lockers. Все чисто, опрятно. Хостел определенно высокого уровня! Чудовий хостел. Чисто, затишно, цікавий інтер"єр. Є все, що потрібно. До центру близько. Дівчина на рецепції привітна, все, що нас цікавило - пояснила. Будемо тут зупинятись і надалі. Можливо, це не суттєво: номальної парковки поряд нема. Ми припакувались під хостелом, де бігає паркувальник, збирає гроші до 18год. Охорони як такої нема. Интерьер, чистота, удобство поселения-выселения, доброжелательный персонал. Новий хостел з гарним ремонтом у студентському центрі Львова біля Університету. Неподалік величезна кількість закладів харчування та магазинів. Комфортні номери з новими ліжками та білизною. Телевізори в номерах та на кухні. Швидкий інтернет. The cost of additional space is 120 UAH per day. Guests can visit one of the various cafes nearby. The shared kitchen includes a refrigerator, microwave oven, stove and electric kettle for self cooking. The hostel is located in the central part of Lviv, opposite the historic Main Post Office building. The distance to the Potocki Palace is 200 meters, the park named after I. Frank is 250 meters away. The distance to the Market Square is 700 meters, to the Opera - 850 meters. The railway station is located 2.5 kilometers from the hostel, to the airport and the central bus station - 6.1 km. From the railway station - tram №1, №10. Go out at the stop "Glavpochtamt". From the airport - shuttle taxi number 48. Go out at the stop "Glavpochtamt". From the bus station (Stryjskaya Street) - bus 3A. Get off at the Freedom Avenue stop.